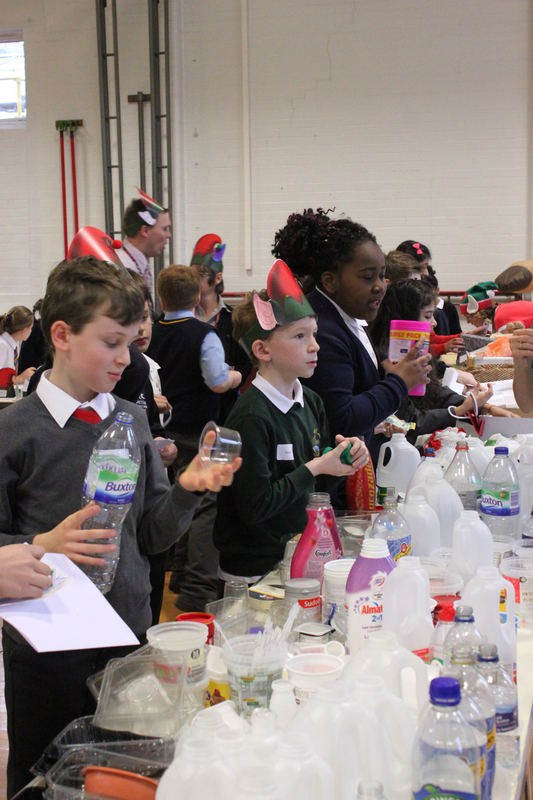 We welcomed 102 pupils from 16 different Nottinghamshire schools for our Santa’s workshop themed Business and Enterprise Day. The day was split into four sections: Design, Negotiation, Build, and finally, Market. In the morning, Santa briefed the children from his grotto, explaining that a naughty elf had broken his gift-making-machine over night. 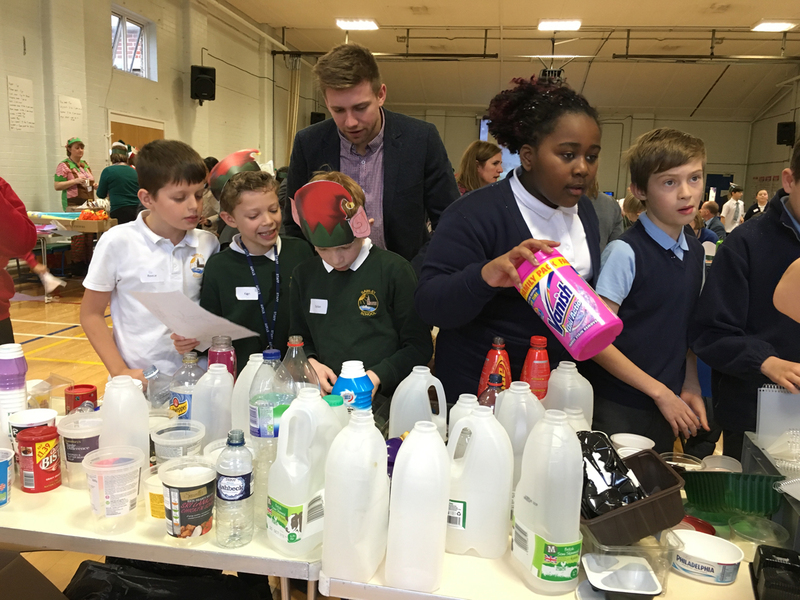 Using recycled materials and following a design brief for different age groups and genders, each school had to work together to produce a new toy with a budget of 50 Polar Pounds. 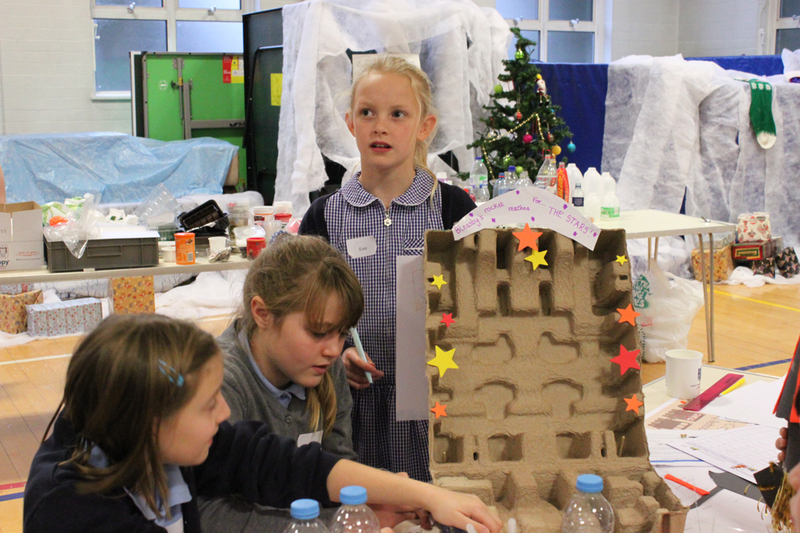 Children had limited time to think creatively about designs and finance, putting their bartering skills to the test when negotiating with some of the grumpier elves in the Grotto Shop. Overall we have 17 different toys designed, made, and accompanied with a billboard, jingle advertisement or catalogue entry. Toys ranged from doll-houses to trains, story-books to rockets. We were thoroughly impressed with some of the outstanding and innovative creations, not to mention the great negotiators we had in the room. 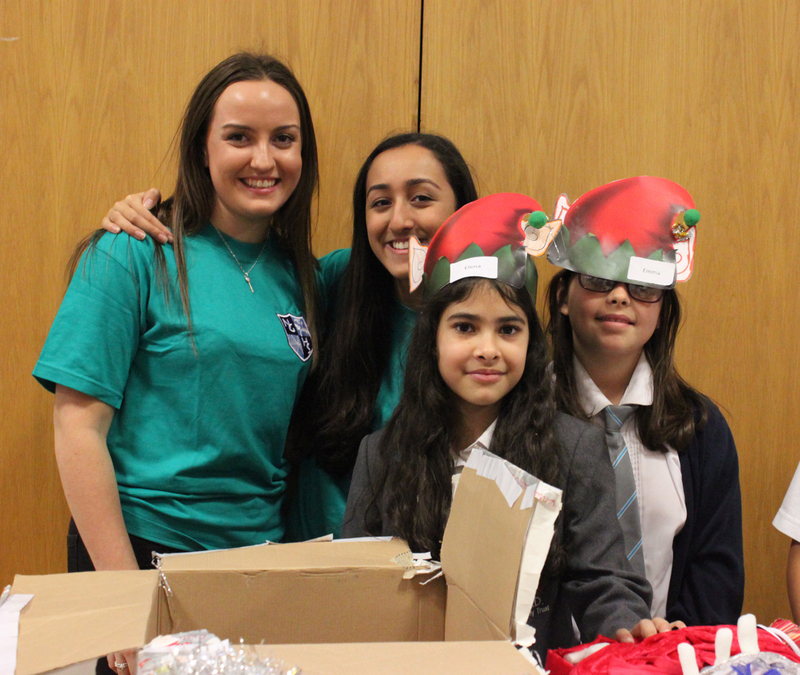 Santa’s Senior Elves then visited schools to watch each team’s pitch in the following weeks, helping Santa decide which toy deserved to be top of the list this Christmas. COngratulations to Beeston Fields Primary who created Baby Katie, an interactive doll for young girls. 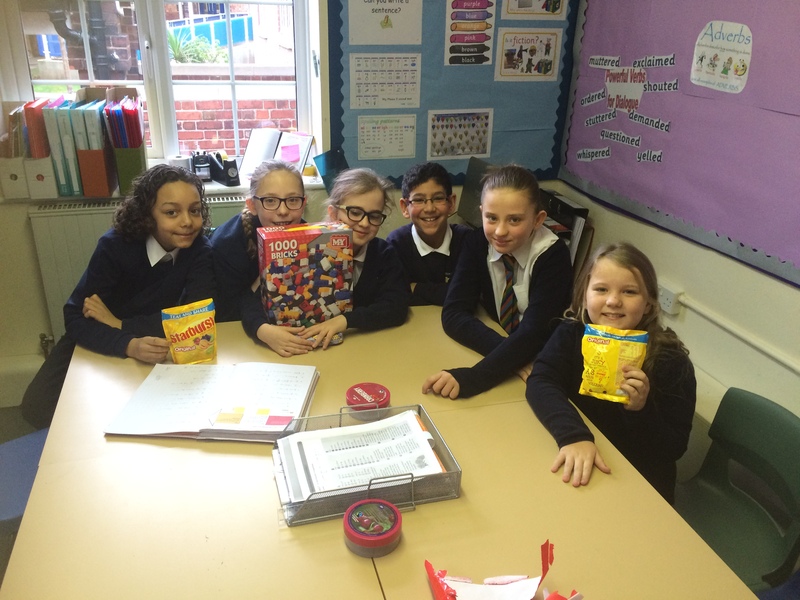 Their packaging, product and pitch was very creative, and they negotiated well as a team in getting good deals with the Grotto Shop and making an impressive team to beat! 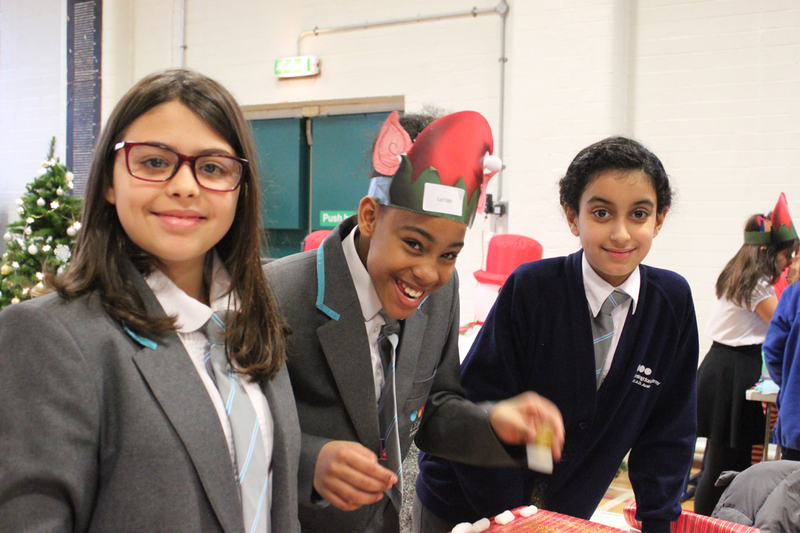 Congratulations to Halam who sent their pitch in via video for Santa’s Sleigh. The group communicated well, taking it in turns to deliver their product. 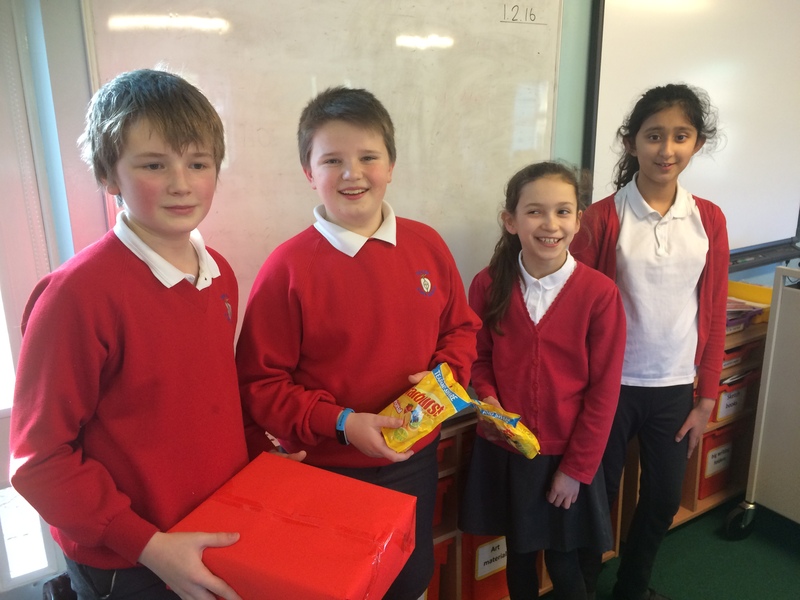 They followed the festive theme and created a toy that could be played by both boys and girls. A huge congratulations to Our Lady who delivered an exciting and warm pitch. The team came up with a musical jingle and created a very impressive sensory book for babies. We cannot believe how well your pitch was delivered – so professional and a fantastic toy for little one! 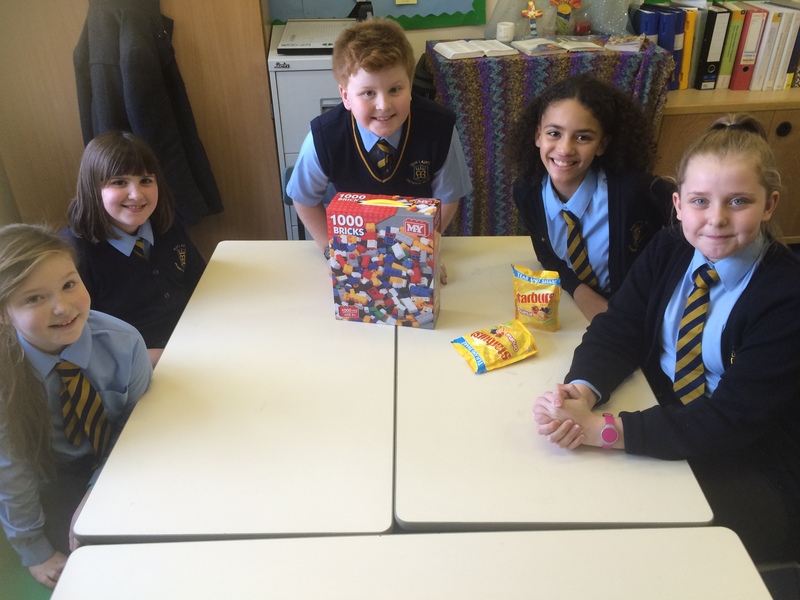 Winning teams received construction block resources for their schools as well as plenty of sweets to share with their fellow students. Well done folks!